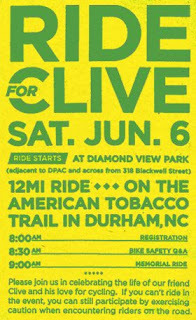 In remembrance of Clive and to promote bike safety, Bull City Cycling and McKinney are hosting Ride for Clive on June 6 starting at 8am in front of the Durham Performing Arts Center. Participants will bike 12 miles on the American Tobacco Trail from the American Tobacco Campus to Southpoint and back. 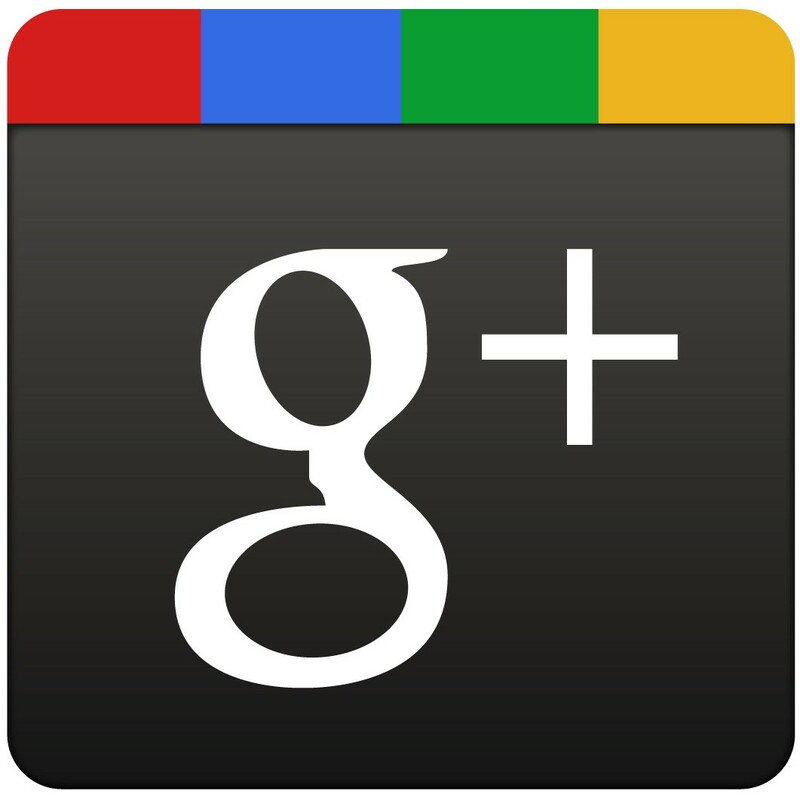 If this is an event you are interested in, please join us! It is a free, recreational ride for people of all ages. Clive Sweeney spent 4 years as a Flash developer at McKinney and was a true Durhamite. He was an avid collector of Durham Bulls hats, he volunteered with the Full Frame Documentary Film Festival, and he developed the Triangle Battle of the Bands website to support Durham's Center for Child and Family Health. Clive was a proud grandfather who could dead lift 420 pounds and loved cycling. Sadly, he passed away June 3, 2008 in a bike accident. Ride for Clive will be our way to honor the man we knew and loved. Find out more at http://rideforclive.com/.